Once again, Ole Miss athletics dominated this past weekend as three sports made headlines for their outstanding performances. 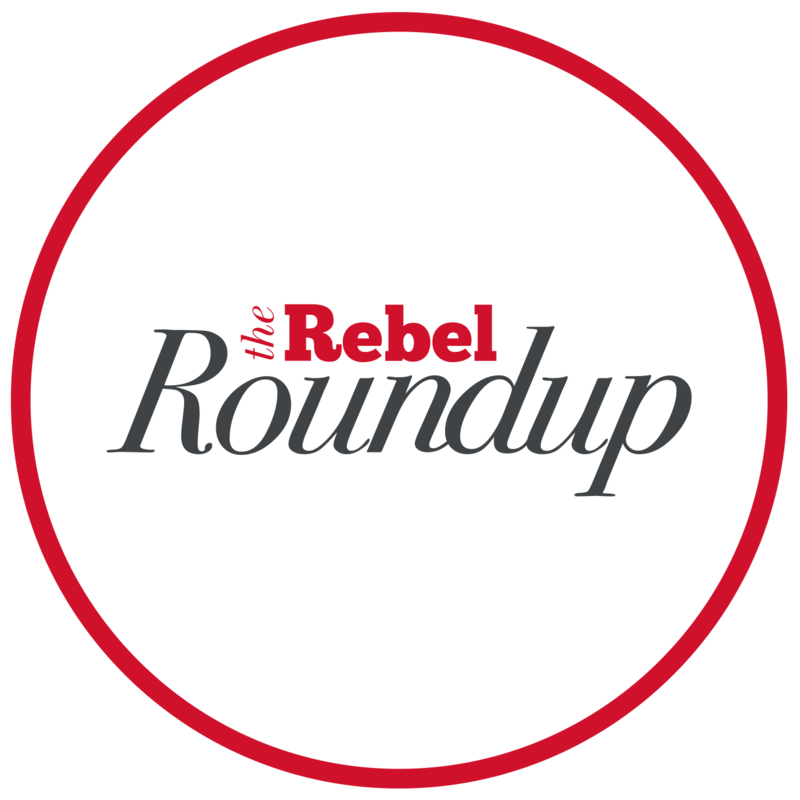 Here’s the Rebel Roundup! OXFORD, Miss. — For the second time in the last three weeks, multiple Rebel sports teams had notable weekends. Then, Ole Miss baseball traveled to Fayetteville to take on the No. 8 Arkansas Razorbacks, while the Ole Miss softball team stayed home to play No. 6 Florida in a very important series. Let’s jump right in on all the action! On Friday, 17 former Ole Miss football players worked out for NFL scouts at the school’s annual Pro Day: Floyd Allen, Detric Bing-Dukes, A.J. Brown, Ross Donelly, Victor Evans, Javien Hamilton, Dawson Knox, Greg Little, DaMarkus Lodge, D.K. Metcalf, C.J. Moore, Javon Patterson, Jordan Sims, Jordan Ta’amu, Alex Weber, Ken Webster, and Zedrick Woods. With 60-plus representatives in attendance from every NFL team, as well as some CFL teams, to take in the day’s workouts, energy was high in the Manning Center. Despite the bevy of cameras that followed Brown, Metcalf and Lodge throughout the day as they showcased their outstanding talent, perhaps the best workout came from tight end Dawson Knox. The Brentwood, Tenn. native performed well at the NFL Combine in February but used Pro Day at Ole Miss to show scouts his tremendous NFL potential. Other players had exceptional workouts, too. Metcalf improved his 20-yard shuttle time to 4.4 seconds and his 3-cone drill to 7.25 seconds. Greg Little bumped his vertical jump up four inches to 29 inches. C.J. Moore, who did not participate in the NFL Combine, had outstanding results at Ole Miss Pro Day, running a blistering 4.41 in the 40-yard dash and recording a 37-inch vertical. After all on-field drills had been completed, QB Ta’amu threw routes to his nWo’s: Metcalf, Brown, Lodge, Floyd Allen, Alex Weber, and Knox. Ta’amu was exceptional on the deep ball as usual, but he really excelled in the shorter throws, an area of interest to NFL scouts. Metcalf looked great coming in and out of breaks, showing off his lateral quickness and ability to make cuts. Similarly, Lodge put on a show with his incredible athleticism and body control. Outside of their footwork and quickness, defenders and offensive linemen can have a bit of trouble showcasing much of their game; however, all the Ole Miss participants did just that on Friday and will now leave the rest of their evaluations up to those who view their collegiate film. From our observations Friday, we believe each of the former Rebels improved his draft stock and should walk away pleased with his performance. While Ole Miss football’s Pro Day was happening, the Rebels’ softball team was getting things going with No. 6 Florida in Oxford. Ole Miss played a critical three-game series with the Gators on Friday, Saturday, and Sunday. 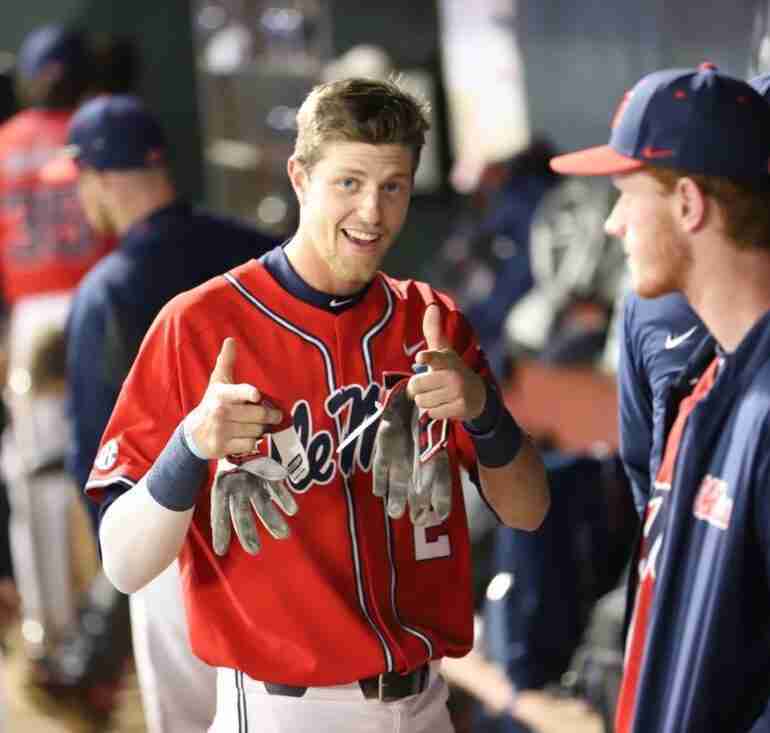 Ole Miss dropped game one by a score of 5-2 in a marathon 15-inning game that lasted just over four hours, but the team would come roaring back in games two and three. Refusing to give up, the Rebels beat the Gator in the second game of the series on an Abbey Latham walk-off grand slam in the eighth inning. Latham drove in 5 of the Rebels’ 8 runs that day. On Sunday, the Rebels entered the rubber game looking for the series win. They got just that in a 3-1 victory behind another big home run from Abbey Latham in the first inning. Brittany Finney and Molly Jacobsen combined to give up only seven hits on the day en route to striking out nine batters. The Ole Miss softball team is HOT right now, having won 5 of its last 7 games versus ranked opponents. On Monday, the team moved up to No. 12 in NCAA RPI rankings. This week, the Rebels take on Belmont in Nashville Tuesday and then travel to Lexington to face Kentucky in another three-game weekend series. After dropping two of three games in Columbia last weekend versus unranked Missouri, the Diamond Rebels were in desperate need of a series win in Fayetteville against No. 8 Arkansas. On Friday night, Ole Miss pitchers gave up eight hits and five runs. The bats struggled, also, as the Rebels could only muster a .182 batting average (6-for-33) and Ole Miss dropped game one, 5-3. On Saturday, however, the Rebel bats came alive, as Grae Kessinger, Tyler Keenan, Cole Zabowski, and Cooper Johnson all notched multiple hits. Kessinger notched the game-winning hit with a ninth-inning RBI double off the wall. LET'S GOOOOO! @Swagulater15 with the RBI double to put the REBS on top! Ole Miss finished game two with 12 hits, winning a close 4-3 game after Ole Miss closer Parker Caracci came in during the ninth inning to slam the door closed for his sixth save of the year. The Rebel pitchers combined for 12 strikeouts on the day. With the series even at one game apiece, Sunday’s rubber match would be for all the marbles. The Ole Miss offense was alive and well again as the team tallied 14 hits on the day. Freshman Kevin Graham drilled a home run off of the light pole in right field in the second inning while the middle of the lineup pulled its weight nicely. OFF. 💡 THE. 💡 LIGHT. 💡 POLE. 💡 @kevgraham11 with his third career homer! The three, four, and five hitters — Tyler Keenan, Thomas Dillard, and Cole Zabowski — combined for 7 hits and 7 RBI on the day. Four Rebel pitchers worked the series finale, with Zack Phillips getting the win in just 0.2 innings of work, while Tyler Myers’ four innings earned him his first save of the season. It was another outstanding weekend to be an Ole Miss Rebel. Our NFL Draft hopefuls had great showings Friday on Pro Day; Ole Miss softball continued to stay red hot with another series win over a nationally-ranked opponent; and the Rebel baseball team took 2-of-3 games on the road over the No. 8 Razorbacks. Oh, and we also want to mention that the Auburn Tigers are headed to the Men’s Basketball NCAA Final Four. Remember when Coach Kermit Davis’ Rebels beat them twice this year? Yep, we do too. Auburn is 13-1 since losing for the second time this season to Ole Miss back on Feb. 13, and avenged their only loss during that 14-game stretch by upsetting Kentucky in the Elite 8, a team they’d previously lost to by 27 points. Auburn won the SEC and 2 NCAA games as underdogs. Anyway, it was a great weekend for the Rebels–from the diamond to the turf! Baseball and softball action continues this weekend, so stay tuned to The Rebel Walk for the latest updates. Follow @TheRebelWalk on Twitter and Facebook for updates and live coverage.